Often referred to as “the voice of God”, Scottish singer Elizabeth Fraser is the vocalist for the alternative rock band Cocteau Twins. Her dreamy, spectacular soprano vocals have earned her much widespread critical acclaim. Frazer has also had a moderately successful solo career. 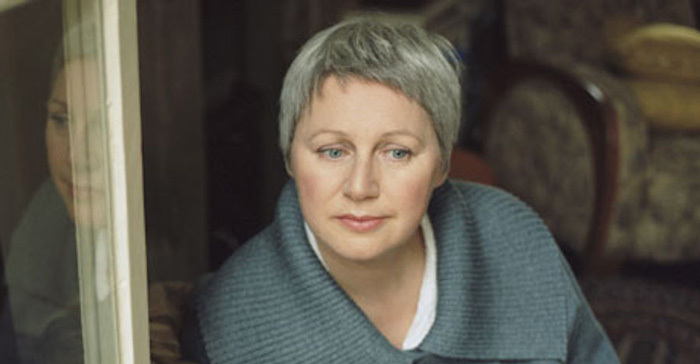 Elizabeth Fraser was born August 29, 1963 in Grangemouth, Scotland. She joined Cocteau Twins in 1981 when she was only 17 years old. She was recruited by Robin Guthrie and Will Heggie when they saw her dancing at a local nightclub. The band was soon signed by 4AD, a British independent record label, after they sent some demo recordings to record producer John Peel and the label’s co-founder Ivo Watts-Russell. Fraser gradually established herself as one of the most acclaimed female singers of her generation and successfully collaborated with such artists as Jeff Buckley, Ian McCulloch and Peter Gabriel. She decided to leave Cocteau Twins in 1988 to pursue her solo ambitions. Fraser’s distinctive vocal style and cryptic lyrics have aroused much interest and debate over the years. She has, however, often been tight-lipped about the subject when asked by the press. Elizabeth Fraser received NME Award for Best Female Singer in 1984. Elizabeth Fraser lives with her partner – Lupine Howl drummer Damon Reece – in Bristol, England. She has two daughters, namely Lucy and Lily.